Join Marco Polo as she sets sail from Aberdeen, cruising to the glorious fjords of Western Norway. Here, in addition to some marvellous ports of call, you’ll enjoy some wonderful, relaxed days cruising through still waters. Cross the North Sea to explore the spectacular landscape of the fjords. 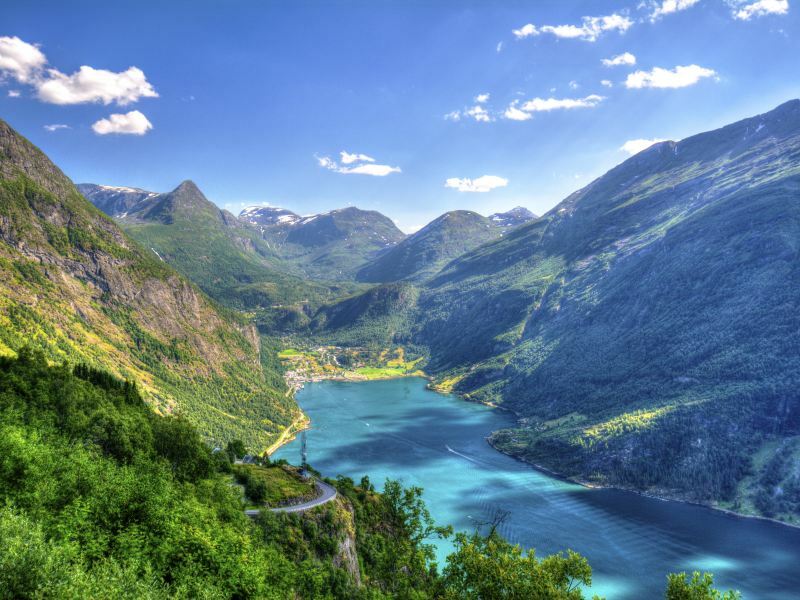 Cruise to idyllic Olden, on majestic Nordfjord, then on through mighty Sognefjord to remote Flåm. Sit back and take in the majestic scenery, or head ashore on excursions to discover the pristine interior, with its glaciers and crashing waterfalls, or perhaps to ride on the famously steep and winding Flåmsbana Mountain Railway. A last call, in colourful Bergen, gives you the chance to stroll past the lovingly restored warehouses of Bryggen and perhaps take in the view from the summit of Mount Fløyen – a fitting finale to your Norwegian cruise – before you return to Aberdeen via lively, historic Newcastle upon Tyne. *Book by 31st March 2019. Offer subject to availability & may be withdrawn at any time. 1st person pays the price shown, 2nd person travels free.